Letters and numbers only (no special characters). Maximum 8 for Straight and Freestyle Stamp and 2 for Snow effect. If NO STAMPING is selected then all the related fields to wedge personalisation or Stamping will be ignored, this will not affect your pre selected custom fields. If Snow Symbol + Freestyle Stamping selected then please mention which symbol you want to be stamped with the Freestyle text (use comment box). Best Wedges I ever had! Best Wedges I ever had! Much better than my old Vokey SM5, not cheap but really excellent Wedges! 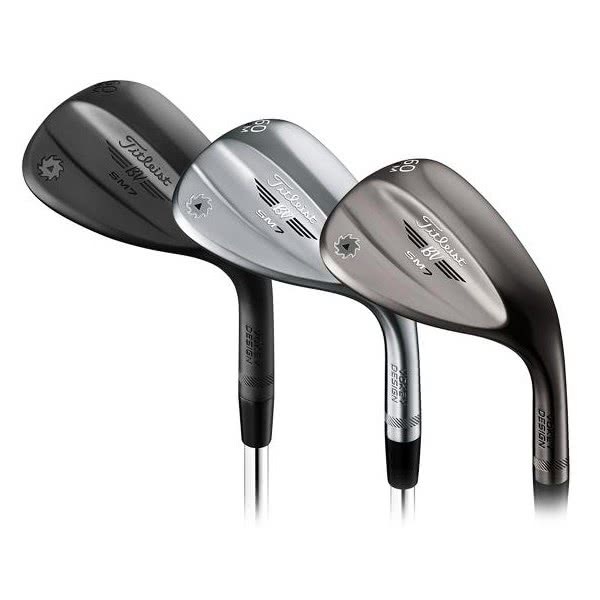 I have tried many different wedges over the years, but have always chosen vokey. The design is classic, with the feel and spin second to none. I would recommend trying all of the different grinds and bounces to find the one that suits you. i play a lot of links golf and was fitted for the S-grind with 10 deg bounce. Having a gap between a 60 degree lob wedge and a 46 degree PW this was an excellent choice, especially given the outstanding choice of grinds available. The club is just what I needed for bunker play and control around the green. Great feel and the look just inspires confidence. 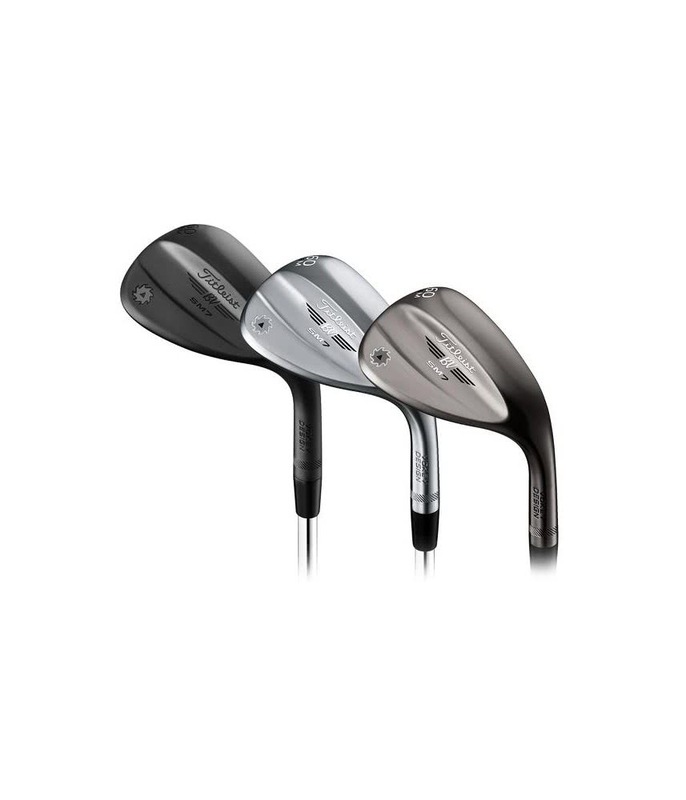 There is a reason why Titleist Vokey wedges are so highly thought of, try it yourself. Class Wedge I want more!! 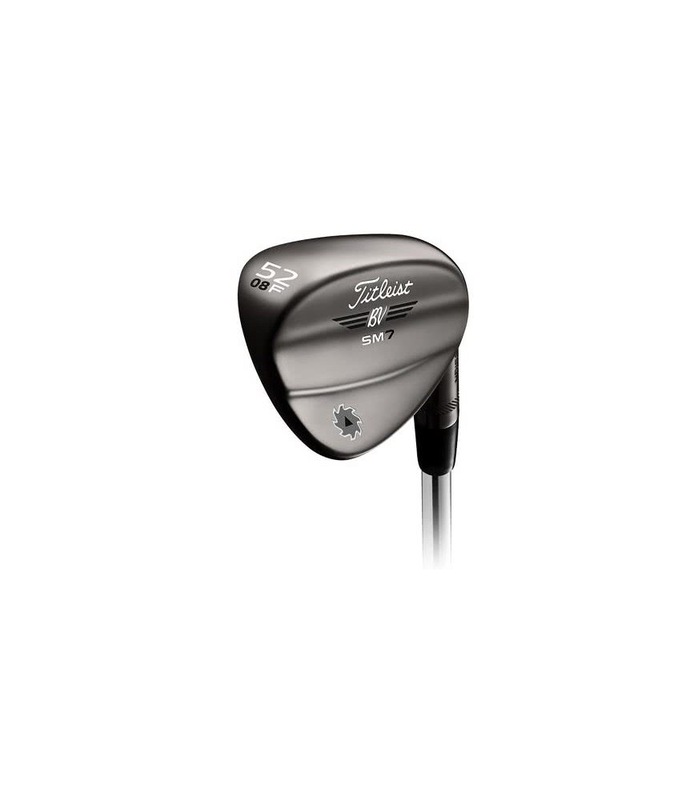 My first Titleist wedge purchase and it was well worth it. The feel is great, strike it lovely and a very very solid club. Also the slightly dulled down colour from the standard chrome style finish is great when your playing in the sun as you don't get a reflection from the face into your eyes!!! The only down side is that fresh grooves means scuffed up Pro V's which is really annoying especially when Titleist make the ball!! Im sure that will get better as the grooves wear in!! 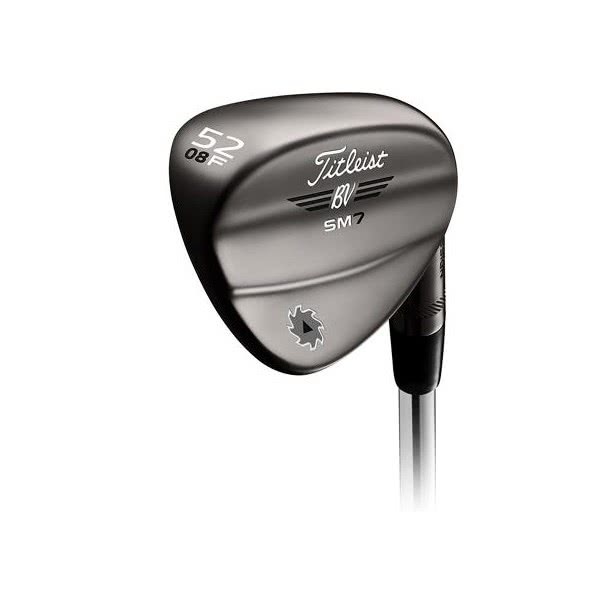 The Titleist Vokey SM7 Brushed Steel wedge has been engineered to provide you with the necessary high levels of performance that will sharpen your short game. Progressive Centre of Gravity (CG) - Each loft, bounce and grind has an optimised CG location that will improve distance control, produce incredible feel and provide a tighter dispersion. As you work through the lofts the CG location changes, for example lower lofted wedges have a low CG compared to higher CG in the higher lofts. 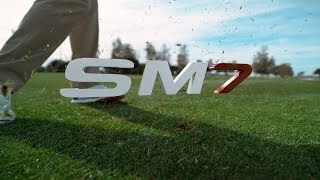 This is what gives the SM7 Wedges a consistent ball flight and trajectory.